It's Friday and time for a few fragments from this week and other "stuff." Thanks to Mrs. 4444 for hosting us each Friday. You all know that I feel it my duty to keep you informed of any and all things that I come across that are good. Well, this week I landed on two items that have made my week even better. I am a coffee lover from wayyyyy back and I've never liked to use cold creamer and have always used powdered creamer so my coffee would stay hot. 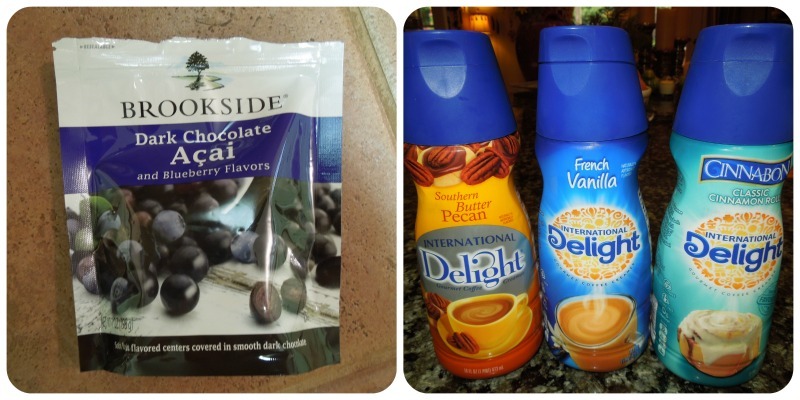 Well, my daughter introduced me to the International Delight coffee creamers last week while she was here and oh, my goodness! It just makes my first cup of coffee all the more exciting now. And, yes, it's cold but nothing that a microwave can't fix in 30 seconds. So far, the Cinnabon flavor is my favorite, but they are all good. And, the second item is the Brookside nuggets with either Blueberries, Cranberries or Pomegranate wrapped in a dark chocolate. They are just delicious and I can't help but think that they are really "healthy" for you since, after all, they are fruit. Things are moving right along on our new house construction. This week we have been busy looking at windows and front doors. Why are there so many choices? And, they are all pretty, so what's one to do? 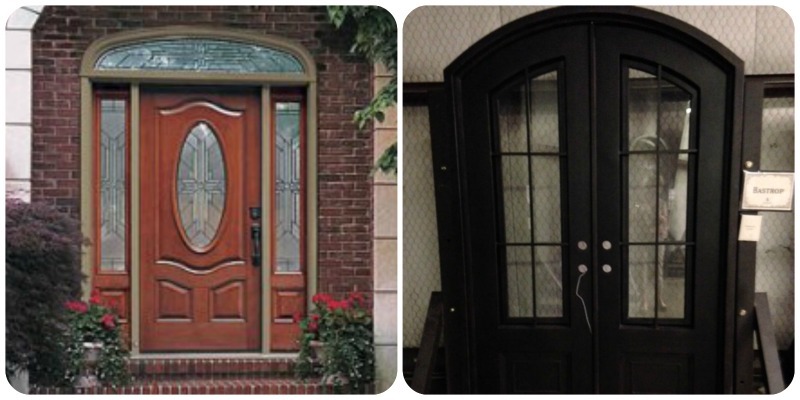 We are debating wood, fiberglass or steel doors. We will have a transom and side lites with whichever we decide. Decisions, decisions! What a learning experience this is, never dreamed of all the details involved in building a house. But, so far, so good! It appears that the Cervical Epidural Injections that I had have just about taken care of my neck issues. It's hard for me to believe it's my neck when it's my shoulder and arm that hurt, not my neck. But, 3 Doctors have assured me that all my pain is due to my neck. So, guess I'll believe them. After two injections I have little to no pain and almost full mobility in my shoulder and I can sleep on my left side with zero pain. I will see my Neurologist on August 15th to see what he has to say. He did tell me that he has known patients to have the CEI's and never have any issues again. So, I'm sure hoping I will be one of those. Time will tell. 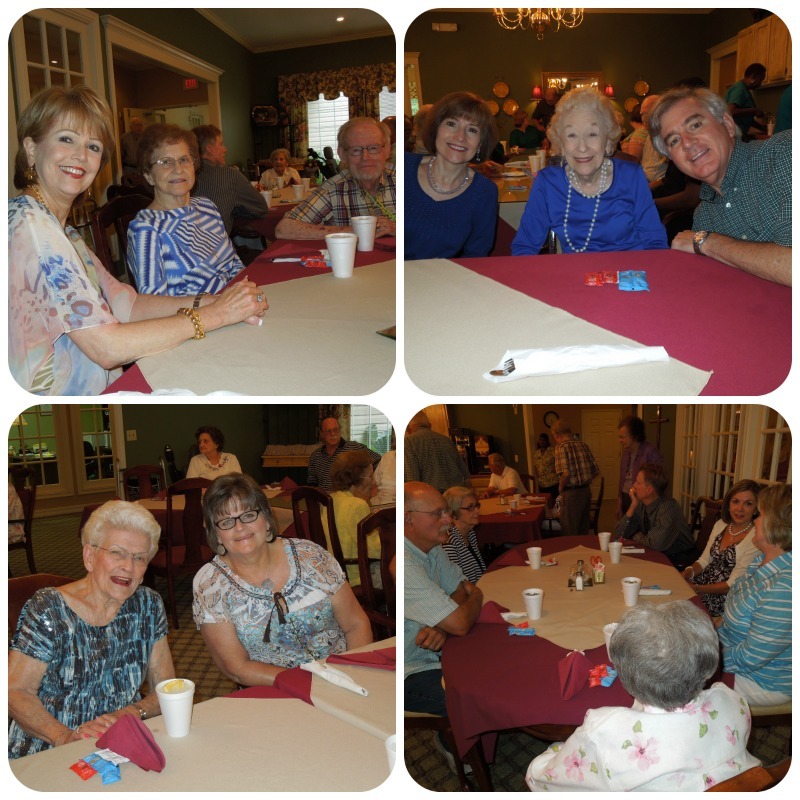 Yes it is wonderful to have assisted living places. My Mom and Dad are in one. They are expensive but they work. So glad to hear on your Dad and what a nice place. Oh building a home, I would just love to do that again. Yes, so many things to pick and it can be overwhelming...enjoy the journey. I love super hot coffee, too. Those creamers are yummy, though. Love that your dad's home has family night. Keeping that connection is so important. Glad your pain is helped! Praying that your pain stays away. What a wonderful idea of a "family dinner". I think my dad needs to be in an assisted living place, but he insists that they'll have to carry him out. Thankfully he's got someone who comes in once a week to help with housekeeping, etc. So he's been able to get by on his own ... but just barely. What a pretty blog you have! I love those dark chocolate berries. Costco has a brand that's similar, with cherries, blueberries and cranberries in them. Sooo good. Happy your Daddy is happy in his home and that you are feeling better! What a wonderful opportunity to visit with your dad and his other friends. I need to look into those injections for Mr BC. Both of those doors are beautiful! My dad was the contractor for our house 18 years ago. There really were a lot of decisions to be made, but it was all worth it. I love my house. So glad your shoulder is feeling better. I hope all your issues with your neck/shoulder will be healed!! My mom was in an assisted living place, before nursing home, and it was wonderful. They had lots to do. I am glad to hear the shots are working! i'M so happy for you,that those procedures have helped you. My surgery went well. Turns out I had a bone spur, as well as the torn muscle. At this moment, I am trying to avoid taking a narcotic pain reliever (not sure I'm going to make it.) I'm trying to take a weaker med. Wish me luck!